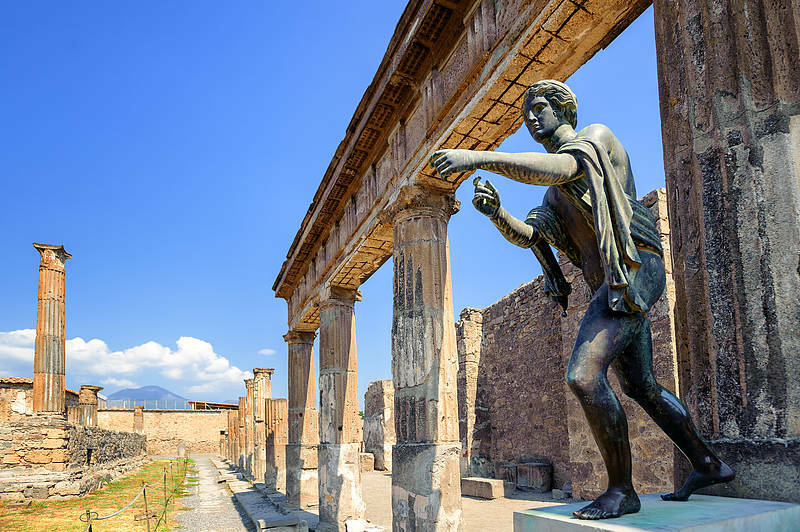 If you like walking, and are interested in the ancient world, this is the tour for you! 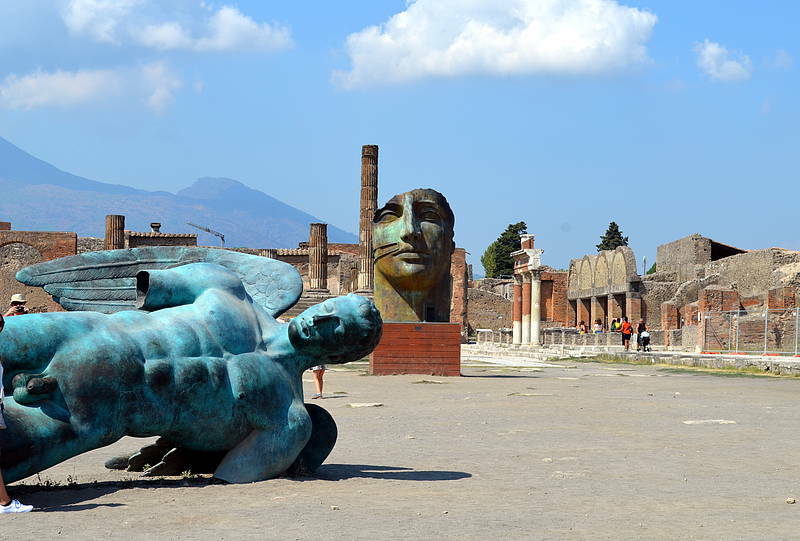 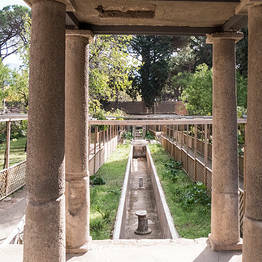 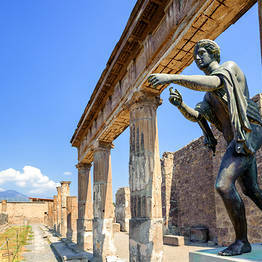 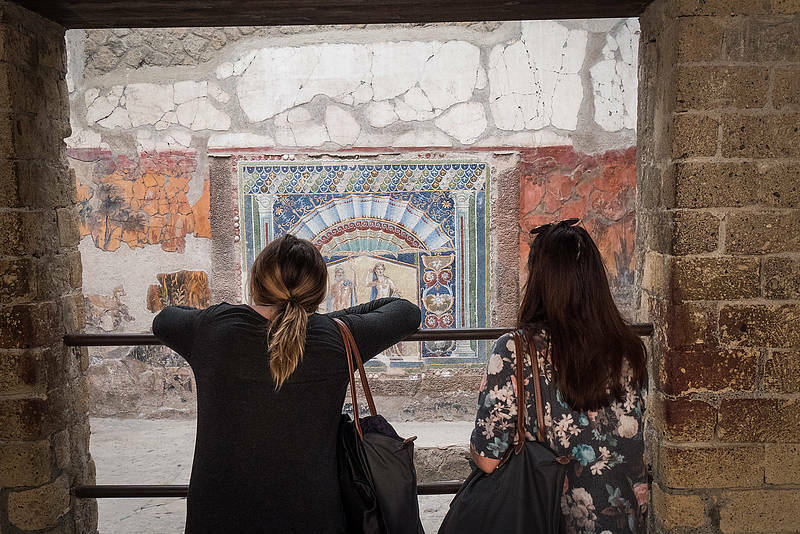 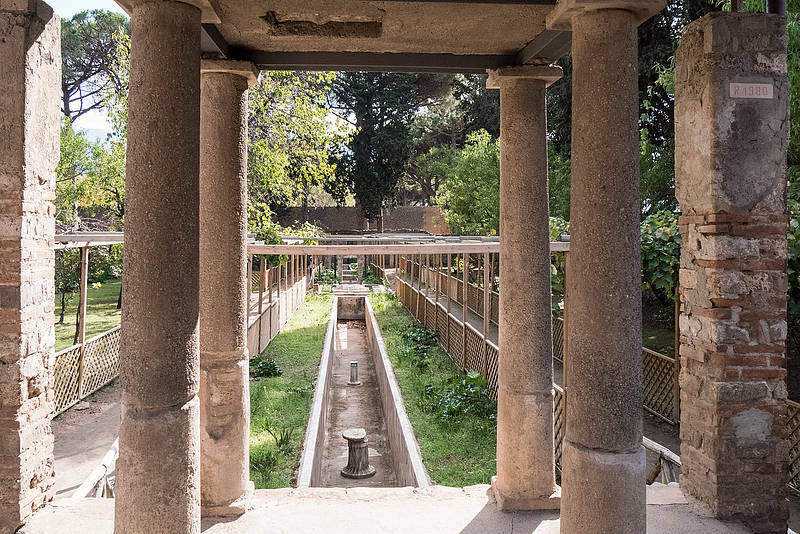 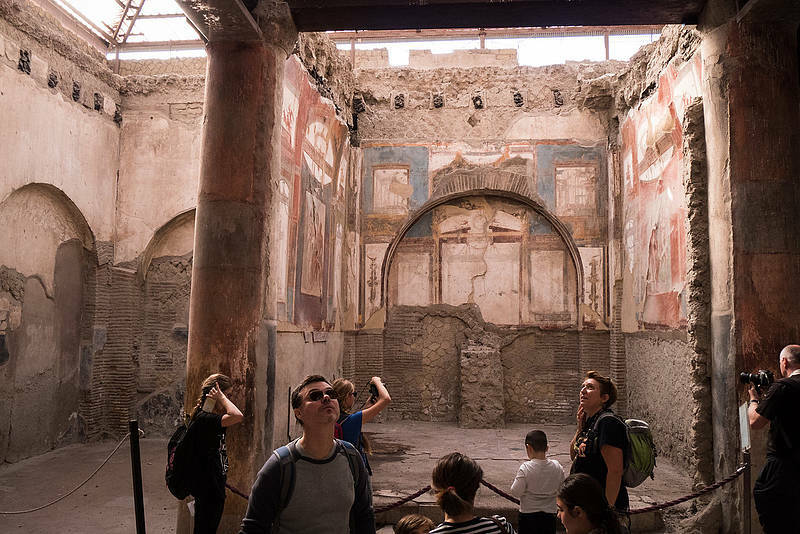 Pompeii and Herculaneum are the largest towns of the five buried by the Vesuvius eruption of 79 AD, and they are also the most fully excavated. 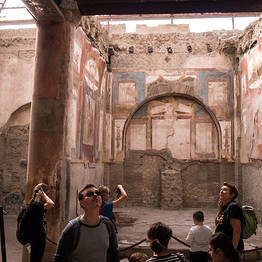 Discover both on this guided tour. 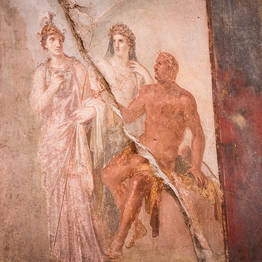 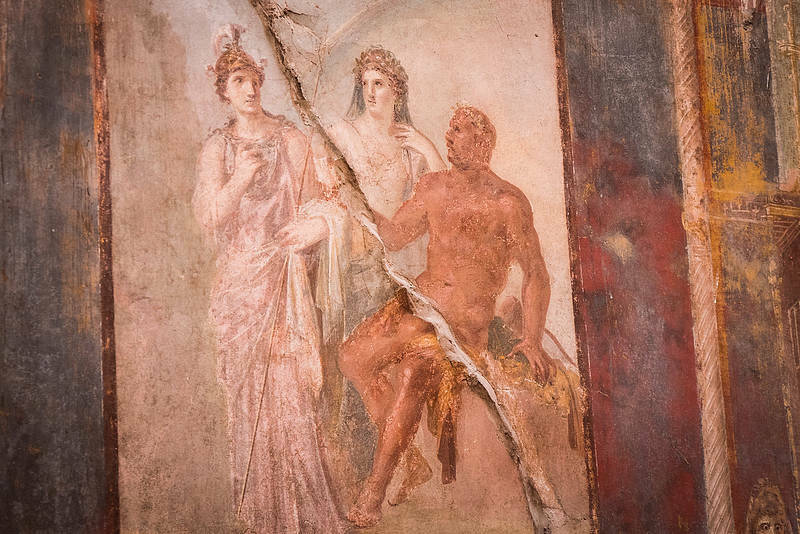 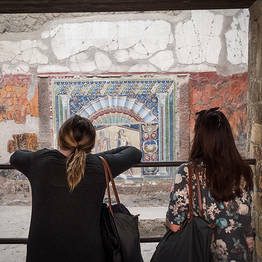 is Herculaneum. 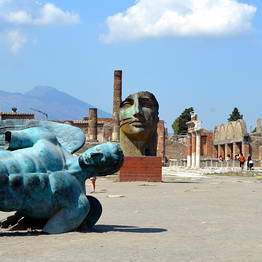 Guided visit of about 2 hours showing you the main attractions of this huge ruins. 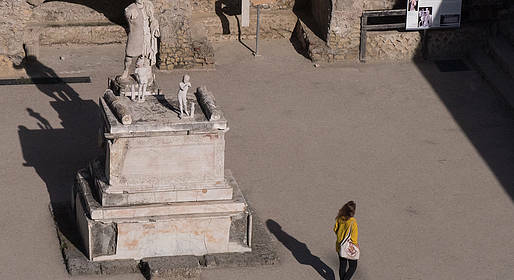 Tours depart around 8:30 am; we will let you know your precise pick-up time at your hotel after booking.